This is a soft green smokey eye look I did today using BeYu eyeshadow single #114 . 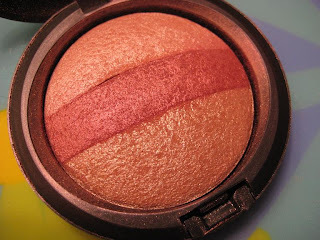 I have paired this eye makeup with peachy pink blush with a little bronzer on the cheekbones and a peach-brown lipstick. Green color by itself is symbolic of nature, life and freshness. When worn as eye liners or shadows green/blue shades add a pop of color to the face and are a welcome change from the monotony of black/brown/grey liners. I’d been looking for a forest green shade without any yellow/grey/khaki undertone and my search ended at the BeYu counter where I found the perfect green I’d been looking for. Its a vibrant true forest green shade with frost finish. 1. Apply eye primer all over lid upto the brow. 2. Apply black crayon pencil all over lid and smudge using third finger. 3. 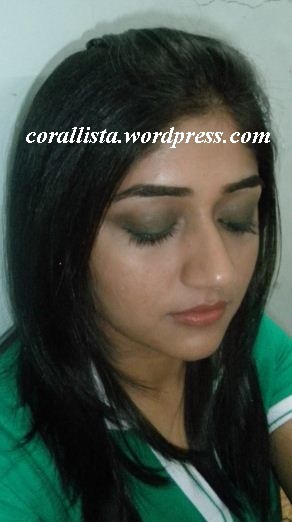 Apply green eye shadow shade all over lid. 4. Using a fluffy brush , apply dark brown shade to crease and blend. 5. Apply highlight shade under brow bone and blend with crease color using some loose powder. 6. 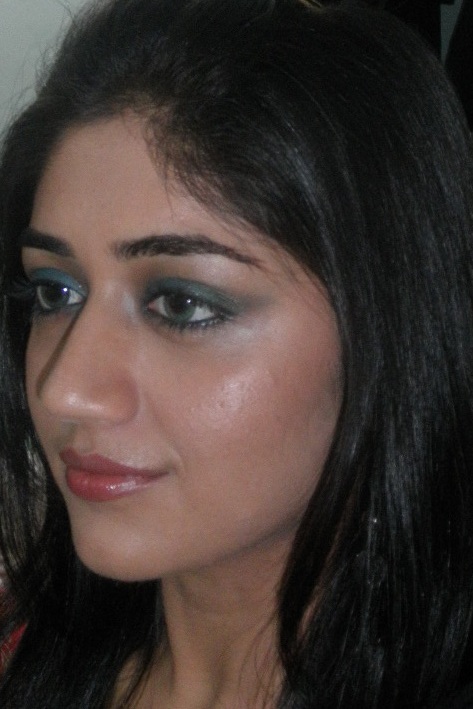 Apply kajal on waterline. 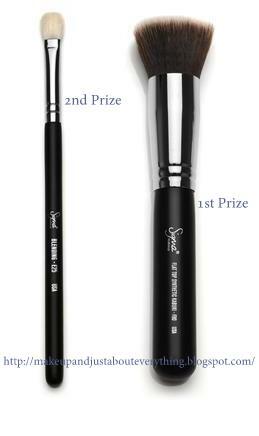 Using angular/smudging brush loaded with the green eye shadow, smudge the kajal onto the lower lash line. 7. Lastly, apply mascara to upper and lower lashes. 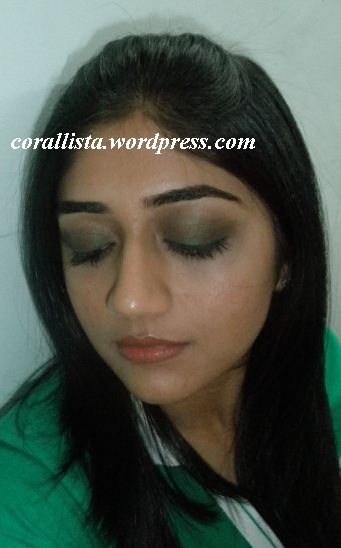 I find darker shades of green very flattering for dark hair/dark eyes combination. 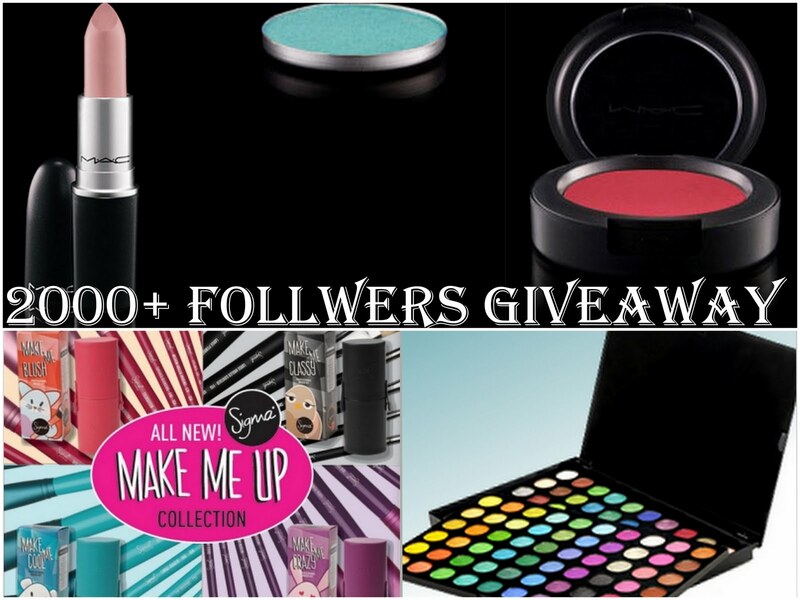 For a more colorful and bold look- wear lime green+dark green combo or green+blue combo on the eyes. A soft dark green smokey eye with dark brown on the outer corner and crease is something that’ll suit everyone and a great way to sport a subtle yet colorful eye makeup. 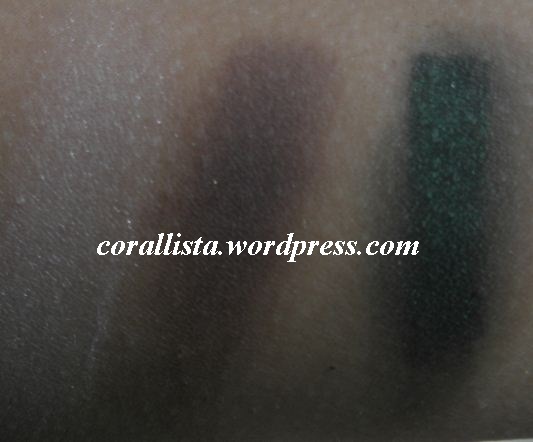 Do you wear green eye shadows/ liners? What is your favorite way of sporting green eye makeup? Let me know your comments by replying below. 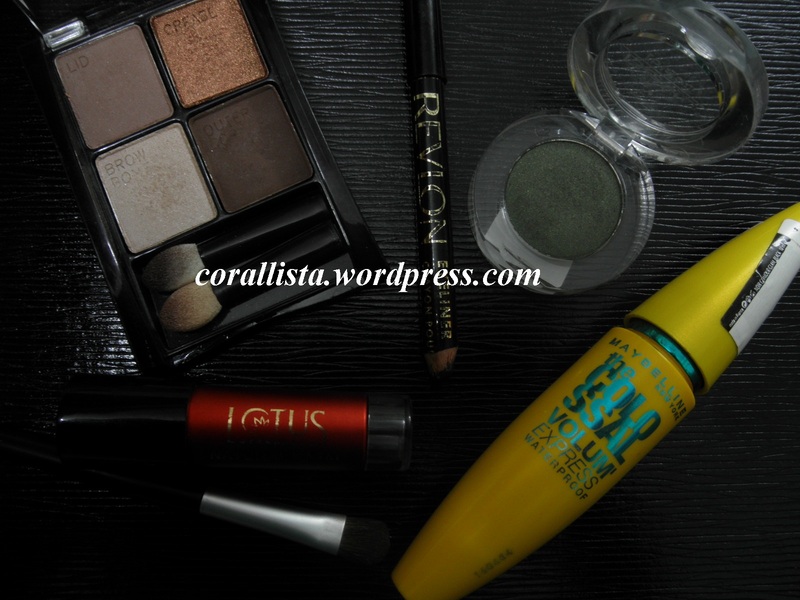 Posted on February 19, 2011, in BeYu, Eyes, Looks and tagged BeYu, green smokey eyes. Bookmark the permalink. 35 Comments. lovely! although i still can’t get over how gorgeous your new hair looks…. lovely Ankita.. 🙂 u gt a permanent straightening ? Thanks Zeeba 🙂 Ya I got permanent straightening..its actually ‘smoothening’ which is similar, only the end result is not poker straight hair but something closer to natural looking straight hair. Loving your new hair style. 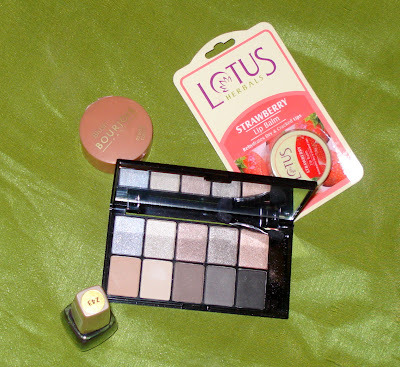 I love green, but I’m not much into eye shadows (I have 1 quad & 1trio). I like your look though. Thank you Poohkie! 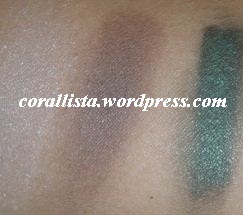 I love using green liners too..Which eye shadows do you have? 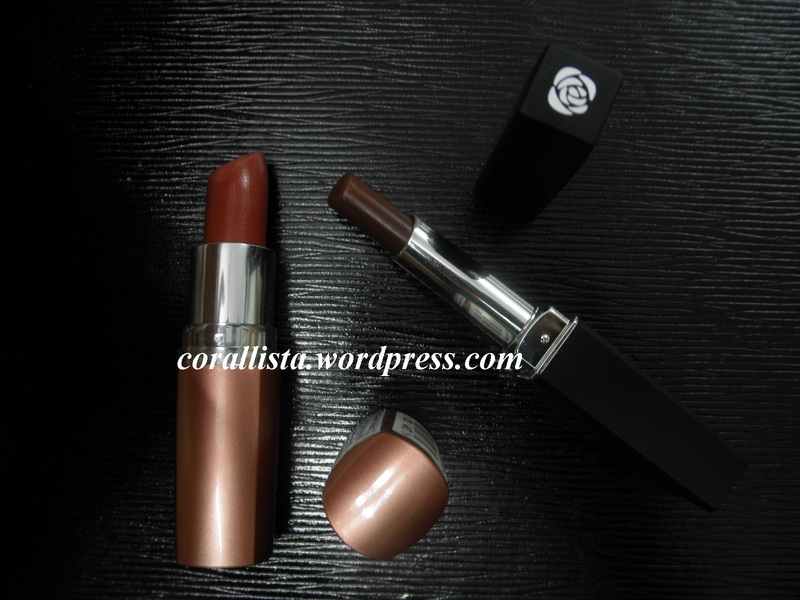 I have Maybelline chai latte & a chambor trio in lilac (which I got in a giveaway :P). I’d been thinking of buying more, but I decided against it. At least until I actually start wearing the ones I have on a regular basis. Maybelline chai latte is so useful. 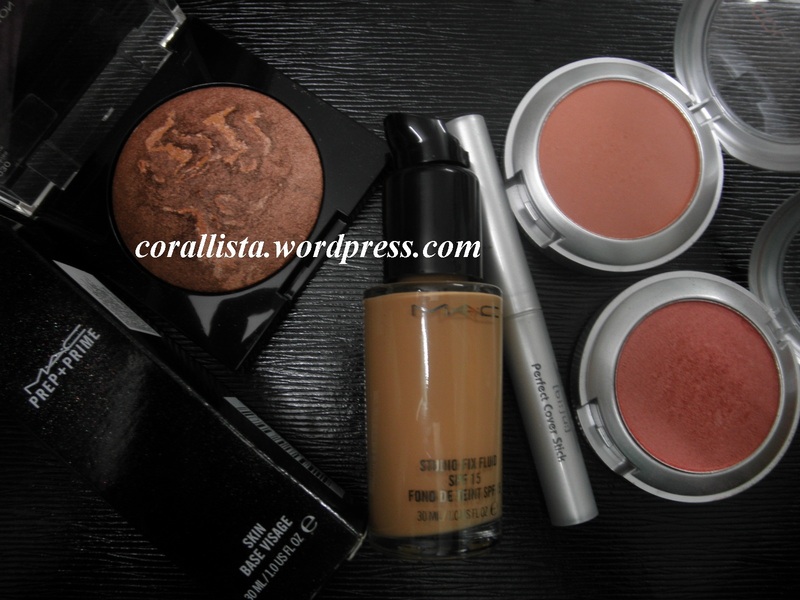 I always use its matte brown crease color and browbone highlight shade for whatever look I do. I have Chambor trio is ‘Mystic’ and I really like it. I think till you’re not really into eye shadows, you can make it work with an everyday trio/quad and 1 for special occasions/functions (like one with a basic golden/bronze shades which will go with everything). woww..love love this look..you are looking gorgeous Ankita…your eyes are so beautiful. Woww your eyes look so pretty dear!! You’re so pretty too ❤ That black shadow looks interesting!! u lookin very pretty Ankita!!! and very pretty eye makeup.. I loved dat green !! n ur hair looks nice too..wer did u get d smoothening done from ? Thanks Bhumika! I got it done at Enrich Salon in Mulund. oh..dats nice..n how much did it cost ? and realy liking this green…its smokin..!! Thanks Neha!! 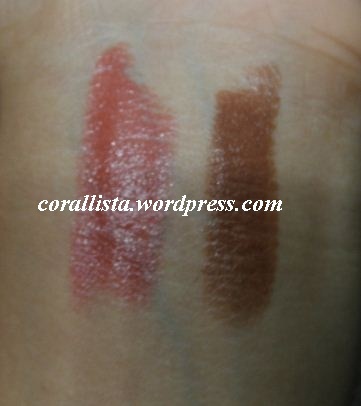 Did any of the pink lipsticks come close to the one you were wearing in your prev pic? d green looks fab ankita…. And green really really suits you !